A holiday treat from one of Ireland’s most celebrated storytellers. This bountiful collection of more than fifty tales by one of Ireland’s liveliest and most popular writers offers holiday charm and Gaelic humor by the Christmas stockingful. Drawing on the rich folk culture of County Kerry, John B. Keane brings new life to old customs in his portrayals of not-so-ordinary country people during the Christmas season. 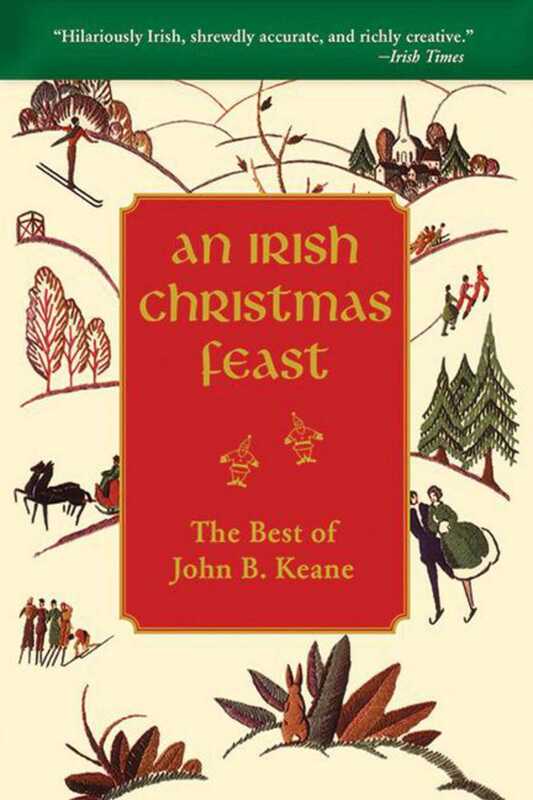 Keane revisits the Christmases celebrated by characters like Dotie Tupper and Johnny Naile, the doughty Canon Doyle and deaf Canon Cornelius Coodle, the amiable spendthrift Aenias Mackson, and Hiccups O’Reilly, who disappears one Christmas Eve and isn’t seen again for seven years. Keane bears delightful witness to the trials and triumphs of the inhabitants of County Kerry, Ireland.